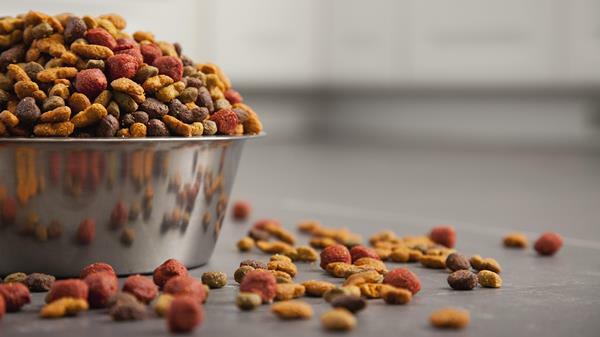 Several pet food companies issued recalls in February 2017 due to the potential for “metal contamination” in some of their canned foods. 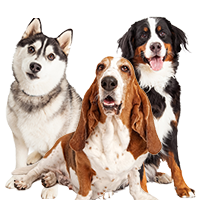 Dog foods recalled included Grreat Choice from PetSmart, Companion Dog Food from Giant food stores, and Blue Buffalo. 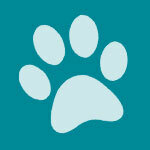 PetSmart issued a voluntary recall on February 8 for one production lot of its Grreat Choice Adult Dog Food. This food is sold nationwide in PetSmart’s retail stores, on PetSmart.cm, Pet360.com, and through PetFoodDirect.com. 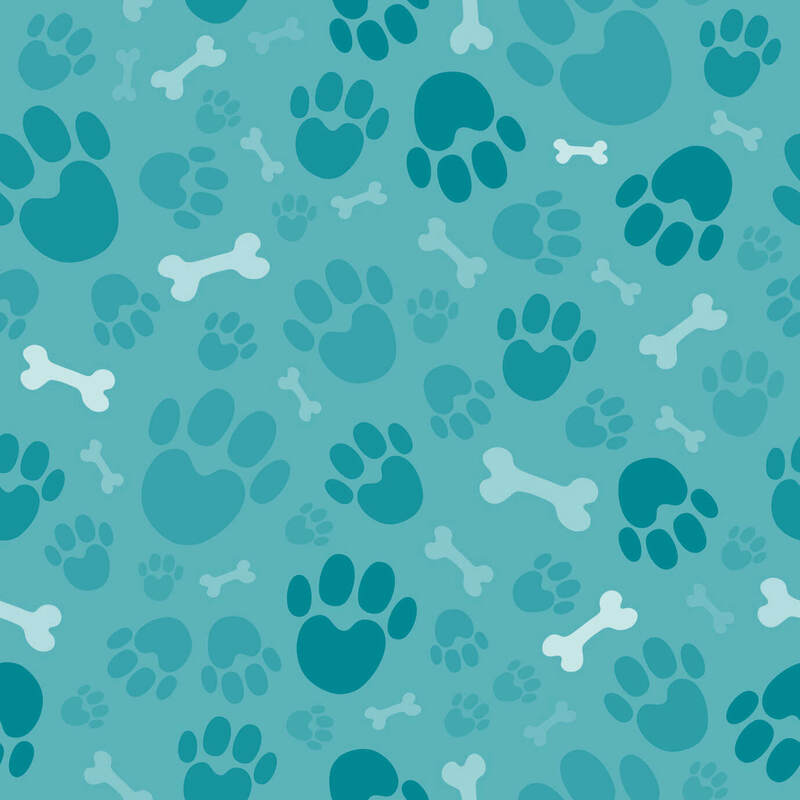 According to a notice on the PetSmart web site, the product was voluntarily recalled as a precautionary measure due to “metal contamination” that could potentially be a choking hazard to pets. PetSmart initiated the recall after the company received notification from the manufacturer of consumer complaints about the food. 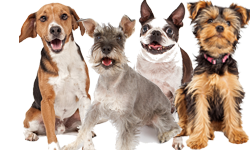 According to various online sources, Grreat Choice canned foods are co-packed for PetSmart by Simmons Global Pet Food. 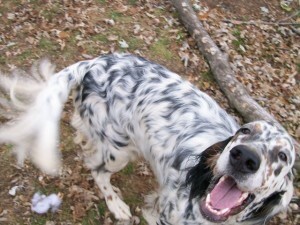 Truthaboutpetfood.com reports that the food may be manufactured in Arkansas, though Simmons has other facilities. Simmons has a good reputation as a manufacturer. 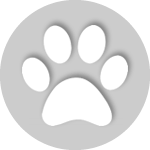 They have been making pet foods since the early 1960s and they co-pack for a number of well-known pet food companies, especially canned foods. The Best By date can be found on the bottom of the can. No other Grreat Choice products are affected by this problem. PetSmart says that it is not aware of any reported cases of illness or injury related to this product at this time. 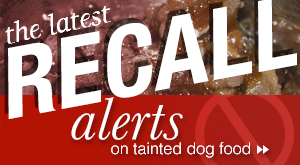 If you purchased the recalled food you should stop feeding it to your dog immediately. Return any remaining cans to your local PetSmart store for full refund or exchange. 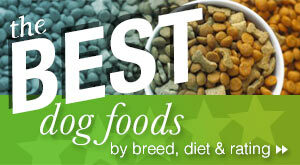 You can view other varieties of Grreat Choice canned foods on the PetSmart site here. PetSmart is headquartered in Phoenix, Arizona. The company has 1,352 locations in the U.S., Canada, and Puerto Rico. It is owned by BC Partners in the United Kingdom. They acquired PetSmart for $8.7 billion in 2014. 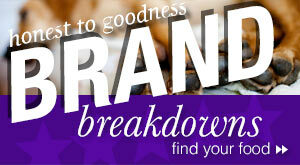 Giant food stores operate in the mid-Atlantic region. Customers may return impacted product for a full refund. For additional information call 479-935-6145. It’s hard not to draw the conclusion that these foods were also made by the same company that made the PetSmart Grreat Choice canned foods which had the problems with metal contamination. 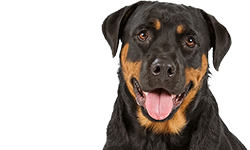 Blue Buffalo also had a voluntary canned dog food recall in early February because of concerns over metal contamination. This recall does not appear on the FDA page for pet food recalls, though a later Blue Buffalo recall does appear. 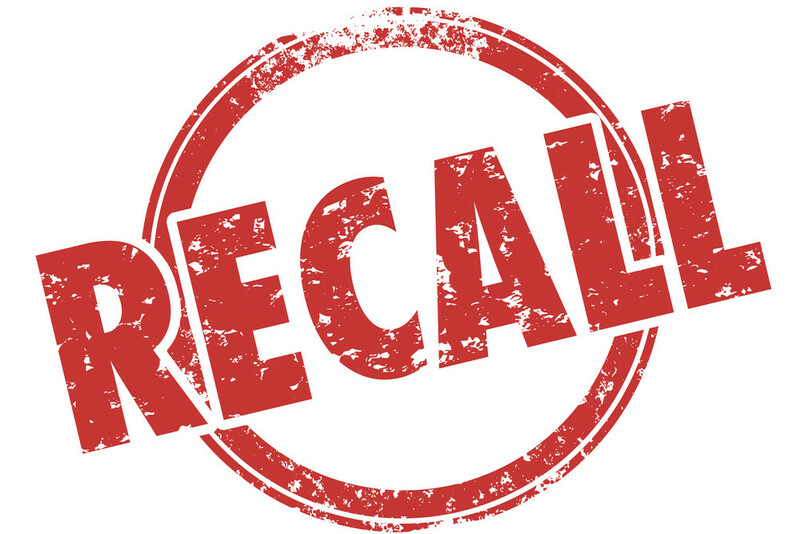 According to Blue Buffalo, no other Blue Buffalo products are involved, and they have not received any reports of illness or injury as a result of the problems giving rise to this recall. If you have a can of this product you can return it for a full refund at your local retailer. For more information, please call Blue Buffalo at 866-800-2917. 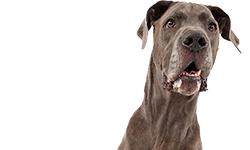 For more information about Blue Buffalo recalls in February and March 2017, visit our page on Blue Buffalo recalls. I have a beagle Two years old past I feed her Purina vitality dry and mix in carrots and some hamburger not a whole lot at a time and she loves it. I fed my other dog canned food along with the dry and her kidneys failed. So this little one I feed just some of our food vegs a bit of meat an odd egg yolk boiled and she seems to be doing great.